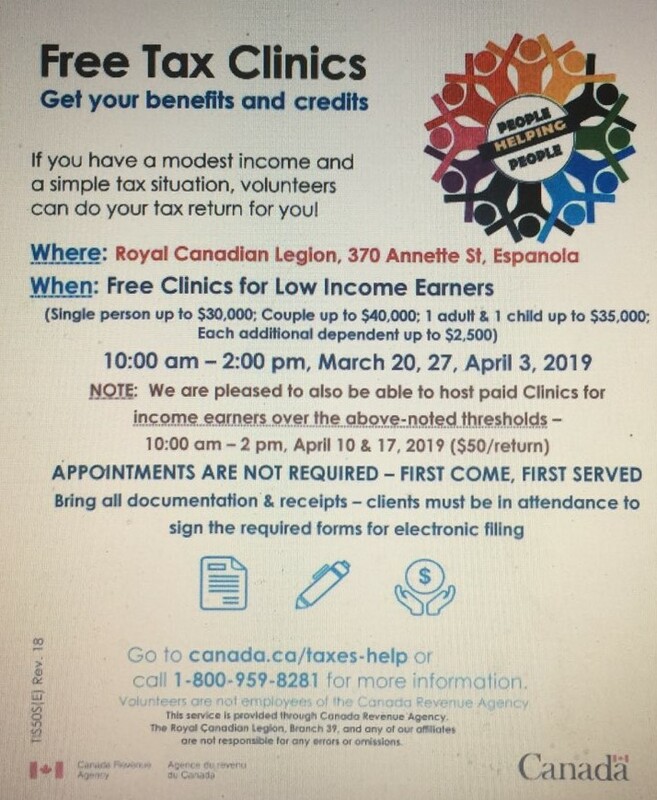 Espanola’s Royal Canadian Legion Branch #39 is hosting tax return clinics once again this year. The branch will be hosting tax clinics in March & April. 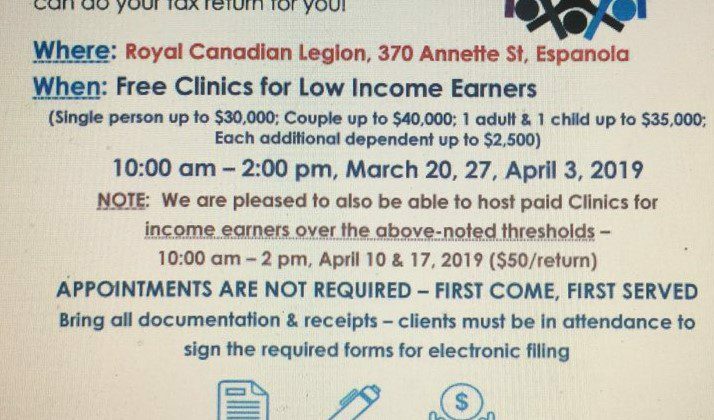 There will be free clinics for low income earners and paid clinics, $50 per return, for those over the thresholds. 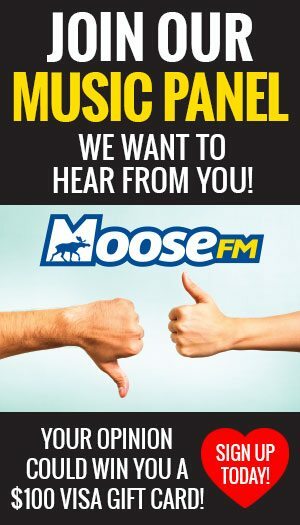 Certified accountant, Mike Raymond from Sudbury, will be providing the service. Appointments are not required – first come, first served. For more clinic details, click on the poster.